It is that time of year again. People are getting ready for winter and the winter holidays. Every winter I make snowflakes. and I will be making more soon. 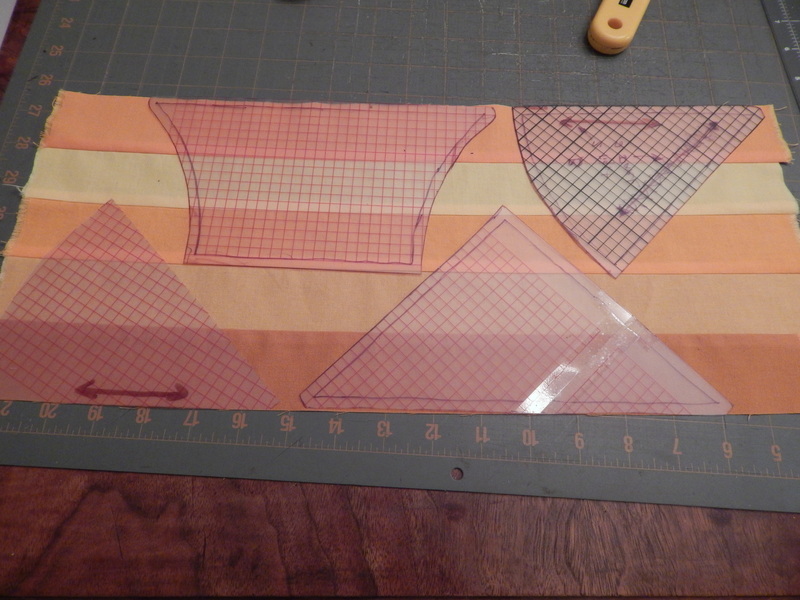 I did a bit more piecing. 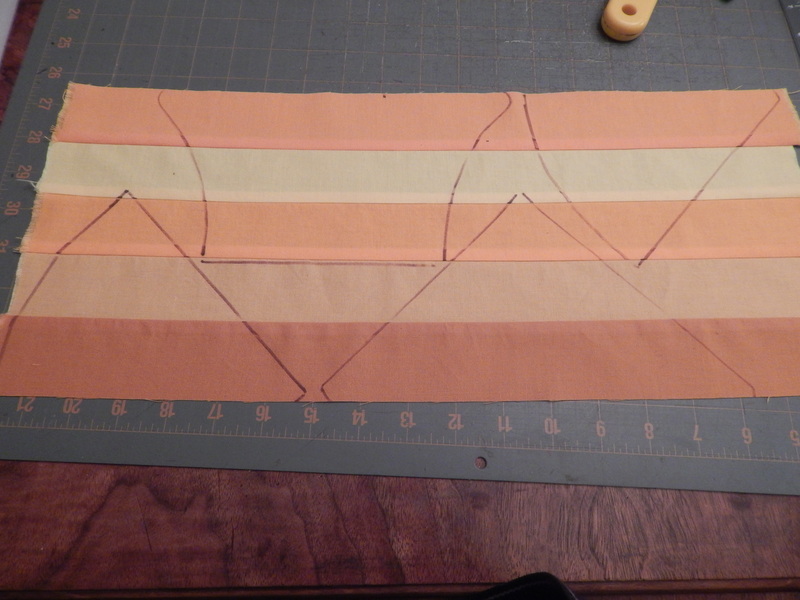 I have had some questions about how the blocks go together and how I did the design. First I had the idea in my head. 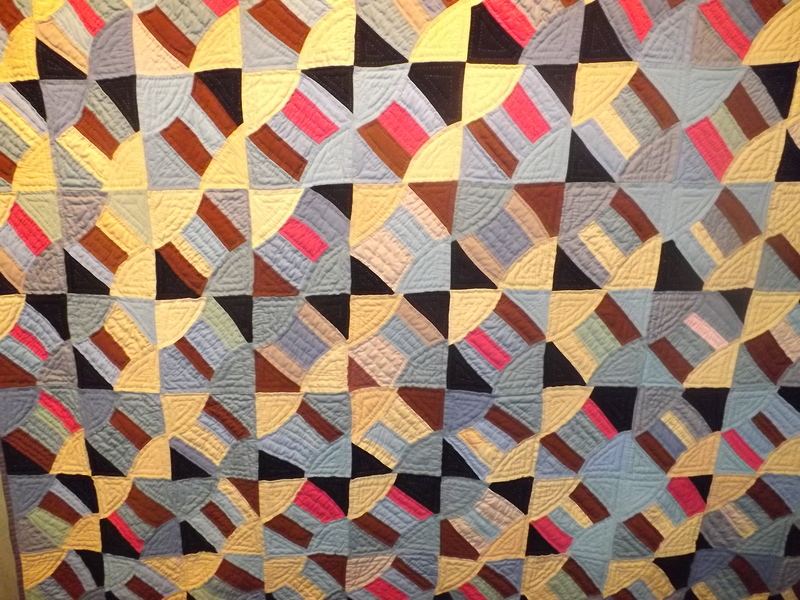 It is based on a quilt that I made a few years ago. 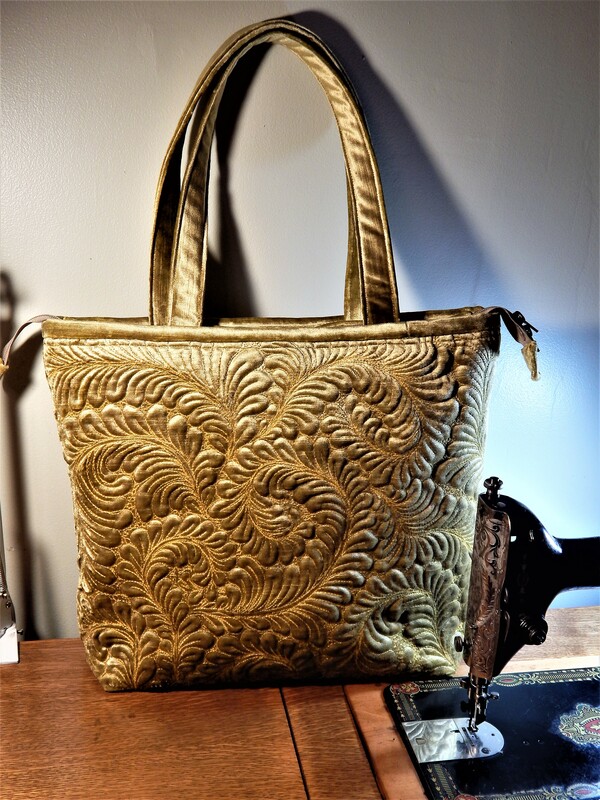 It was a vintage top that I hand quilted. 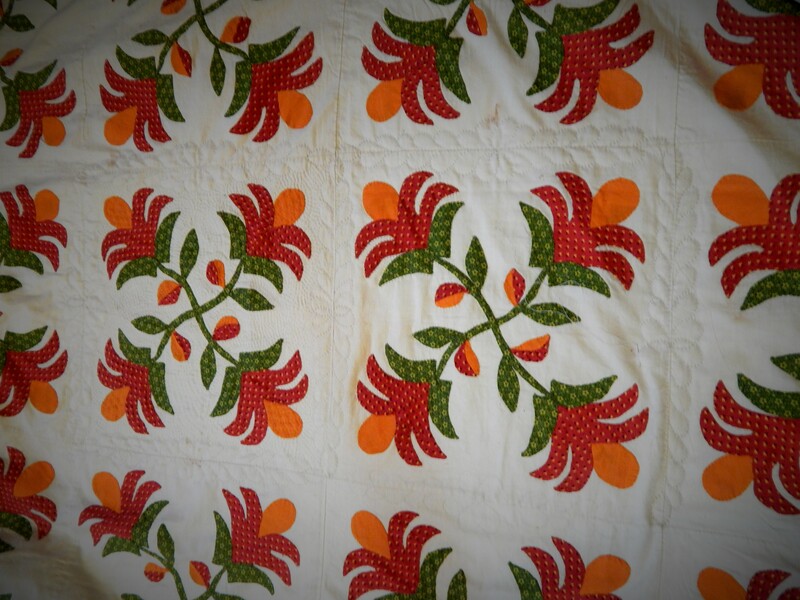 Old quilts are great inspiration for new designs. Teddy is learning how to get even more attention. His new trick is to get in my chair. I sit in this chair when I hand quilt so he sees me there a lot. It is also where I sit when I am at the computer. 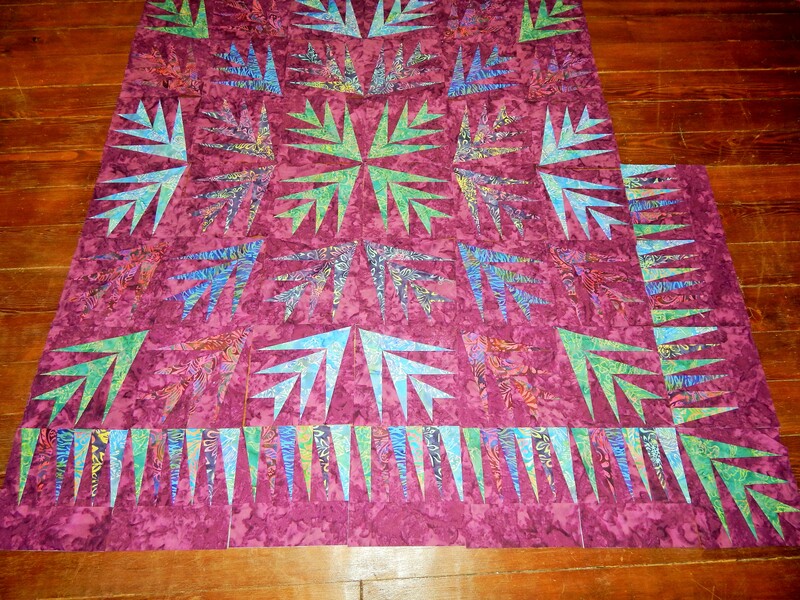 This entry was posted in Quilts and tagged piecing, Quilting, Quilts, Snowflake. Love receiving you emails. Your creativity and drive astound me….no wonder Teddy sits in your chair at times…haha. 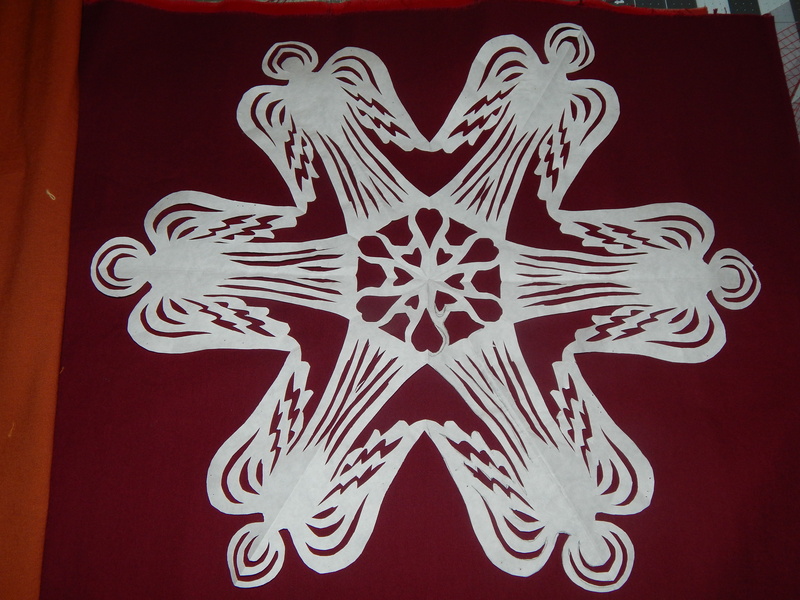 Love Love Love the snowflake wall hanging and look forward to your snowflake patterns when available. I hate to gush each time I write but am a fan, big time.. Thanks!!! I so glad that you enjoy my posts…that is what makes me enjoy doing them! Hi Tim, you remind me of how you make sure a saying the older folk used to have does not identify you. They would say, “an idle mind is the devil’s workshop.” Then they’d find something else for us to do. He sure will have trouble trying to set up shop at your place.😊 Lord, you stay busy and that’s good. A busy mind and busy hands keep folks out of trouble and combats laziness, pain and depression. I have a lot of things going also. 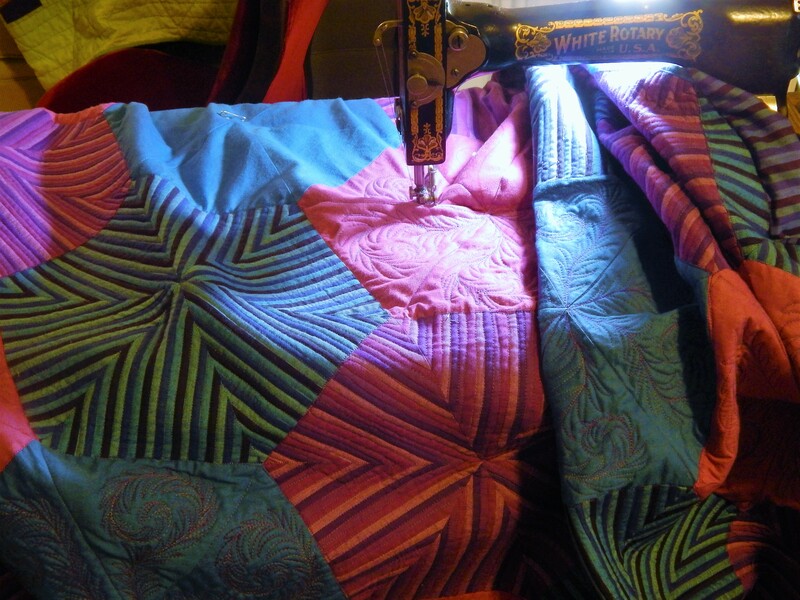 I’m nearly finished with my youngest Granddaughter’s Christmas quilt. 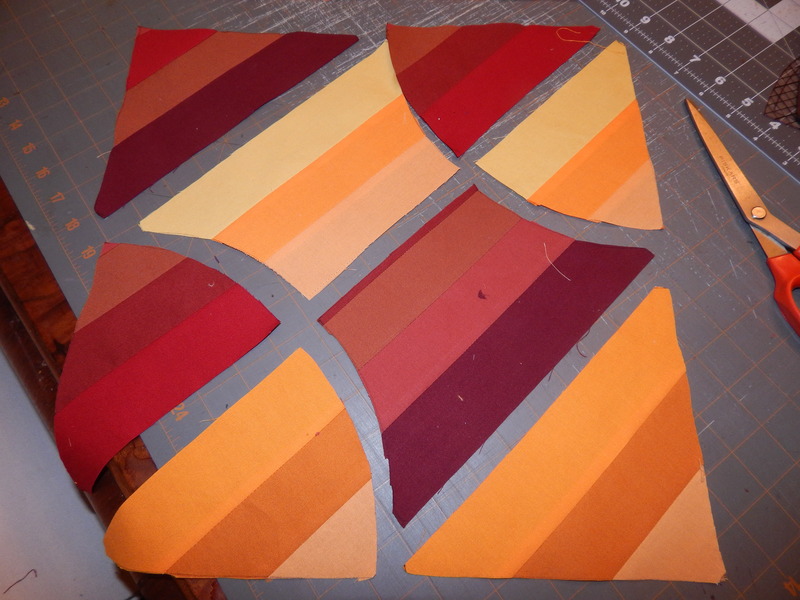 I’m making blocks for another quilt, and making repairs on the oldest Granddaughter’s quilt, and, just finished a suit for myself. 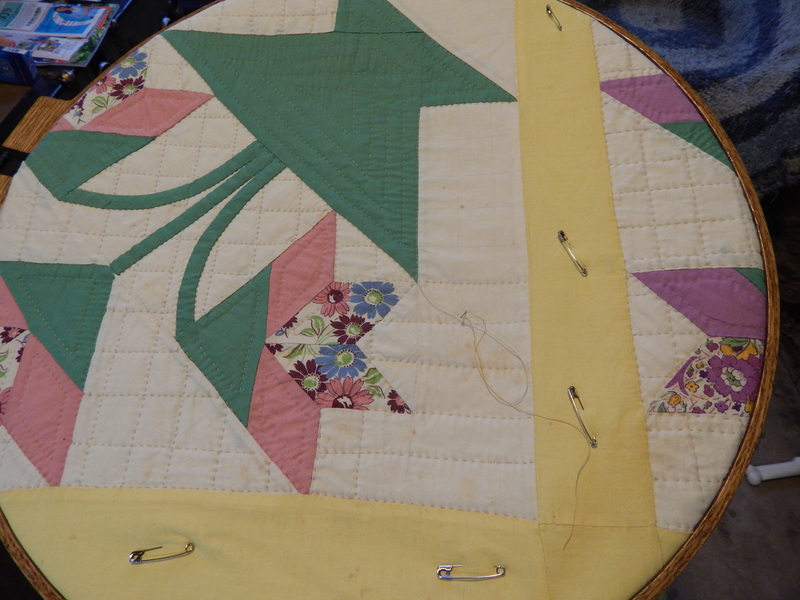 Even when things aren’t going as we would like in life, sewing and quilting seem to make whatever is out of order so much easier to bear. You do some beautiful work. And, you are so quick too. You are also wonderful inspiration. Your parents must be mighty proud. Teddy seems to be a lot of company and a wonderful helper. I enjoy your posts and, the beautiful things you make. Your flowers are so pretty and I really enjoyed seeing your garden. I hope your winter is not real bad this year. Where I am today the weather was gorgeous and 65. The nights have gotten cold though. in his ‘owners’ chair. Or on my quilt project. I guess they like our scent? 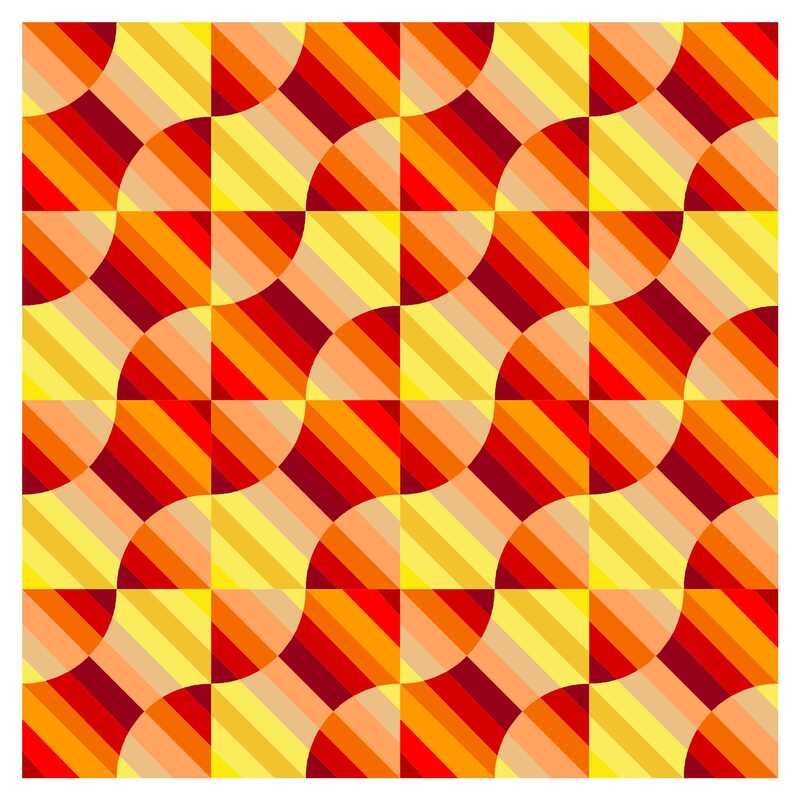 Very much like Michael James’ quilts. Tim your an inspiration and your work is amazing….. I happen to be a one project at a time person and never leave something undone. It’s nice to see another busy body person like myself. Good luck on your showings! LOVE the new angel snowflake ! Speechless again! Your work and creativity is just amazing. I too love your posts – gives me great incentive. 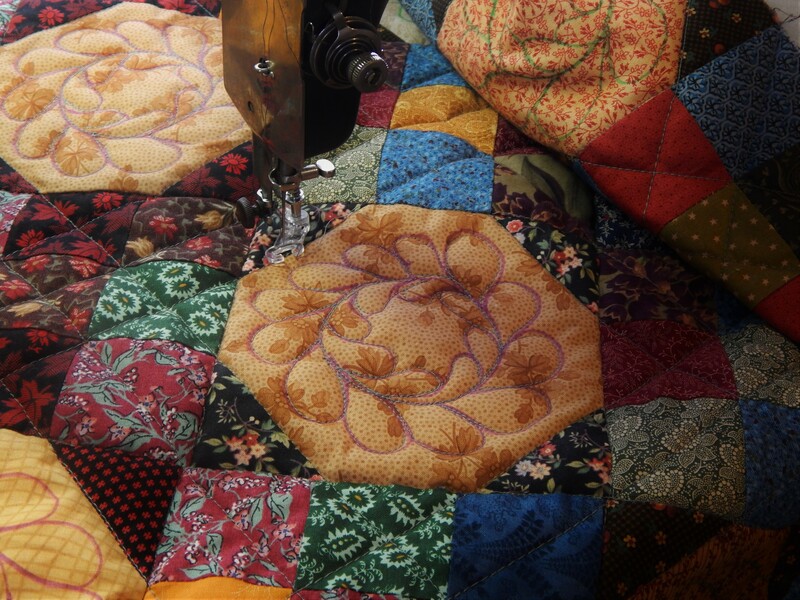 I love all the beautiful quilts–you are so talented! 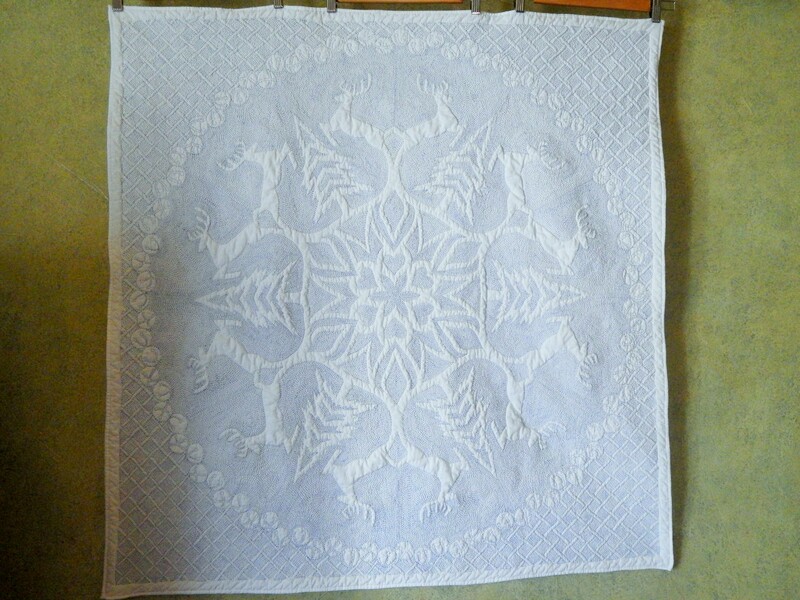 I think the snowflake designs would make a beautiful holiday Baltimore applique quilt–has that ever crossed your mind? 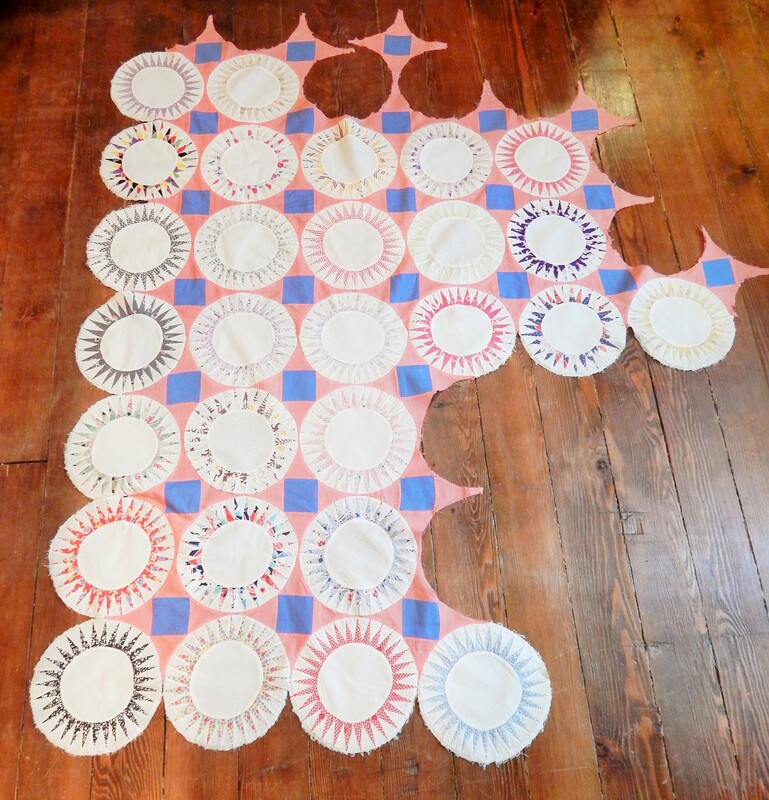 Thanks for sharing all your wonderful quilts! 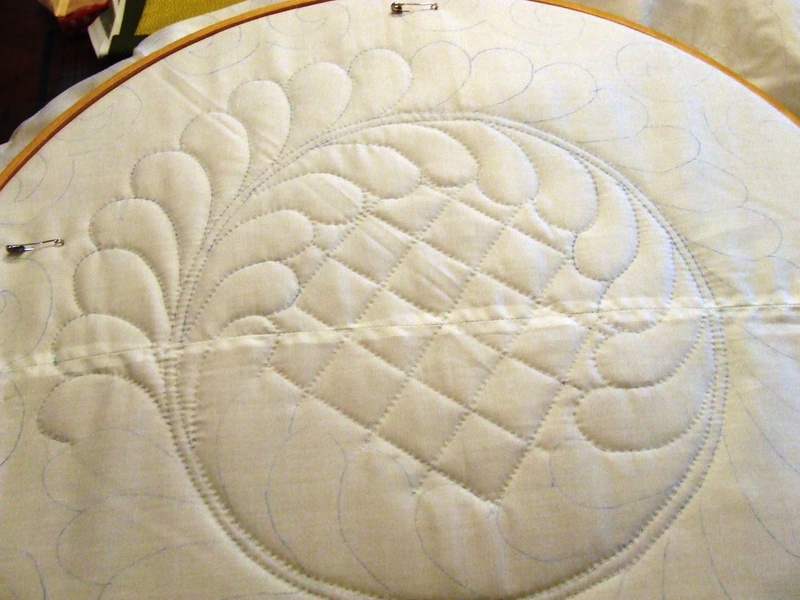 Your snowflake quilt is very beautiful, I can see this is a style you’re keen to pursue, the possibilities are endless. Love seeing all that you’re working on and love seeing Teddy as always. Thanks so much for sharing. I’m gaga over your new snowflake and panting for the pattern. So beautiful and so unique. I’m a one at a time person with a long bucket list. 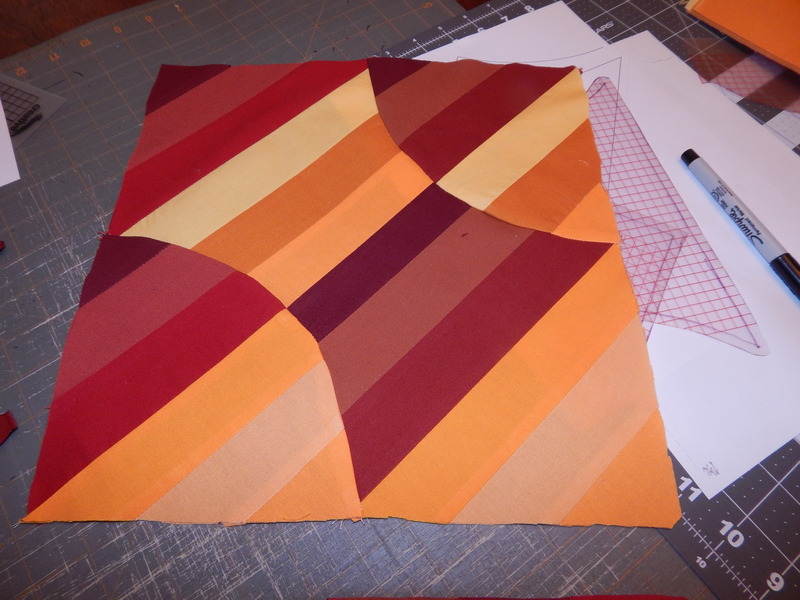 My work for quiet time is hand piecing easy blocks from scraps. I long to be as dedicated as you. All of those settings are very cool. You have a tough decision! As always, I enjoy your posts. Thanks for sharing.